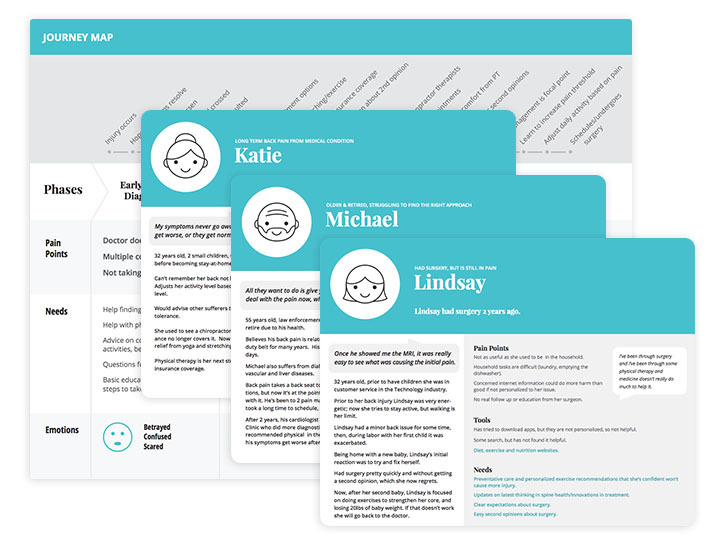 Everyday Health was looking to create an interactive prototype in order to obtain stakeholder buy-in, get user feedback and set the overall direction for design and development. Working with Everyday Health, hospital executives and collaborating closely with Doublehaul Digital to envision a tool simplifying a complicated health topic to provide consumers the information they need on diagnosis as well as a personalized treatment plan. 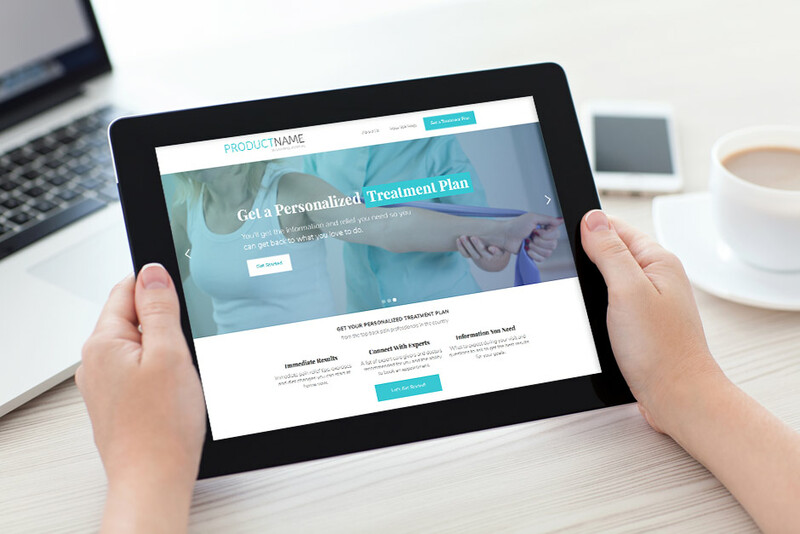 We were tasked with the design and production of clickable prototype for one user flow including a homepage, orthopedic assessment, an example results and provider pages. This project had a short (3 week) time frame. In order to facilitate a quick turnaround, design was completed in Webflow, the tool I used to create the clickable prototype. Skipping the mockup stage and moving straight to a working responsive environment saved hours of design time. The prototype created stakeholder buy-in, provided invaluable user feedback and set the direction for development. UX DeliverablesFrom client-provided user research I also designed requested personas and a journey map. Lesley collaborates easily and contributes greatly, from C-suite brainstorms to detailed dev planning meetings. She hits aggressive deadlines and tames the toughest UX challenges. Lesley quickly understands business goals and brings elegant, current and innovative solutions that work across platforms.